Suffering from indigestion or coming down with a cold? No problem! 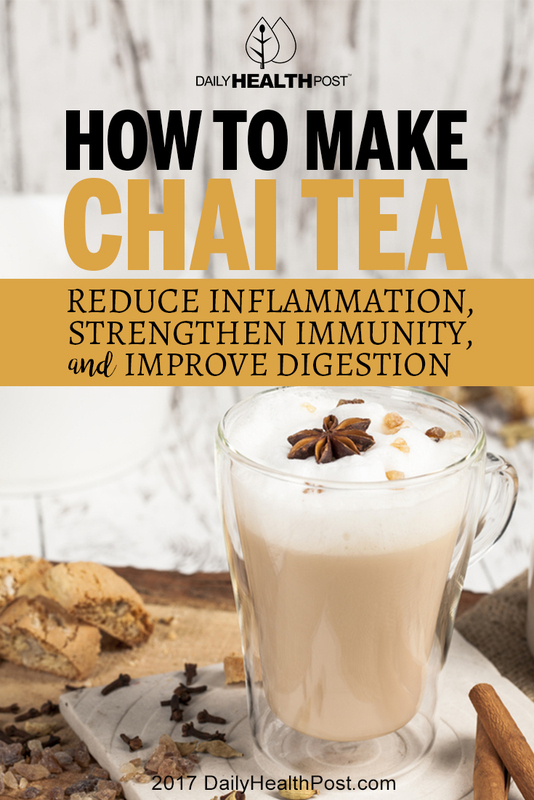 This unique chai tea recipe will help strengthen your immune system, reduce inflammation and improve digestion. 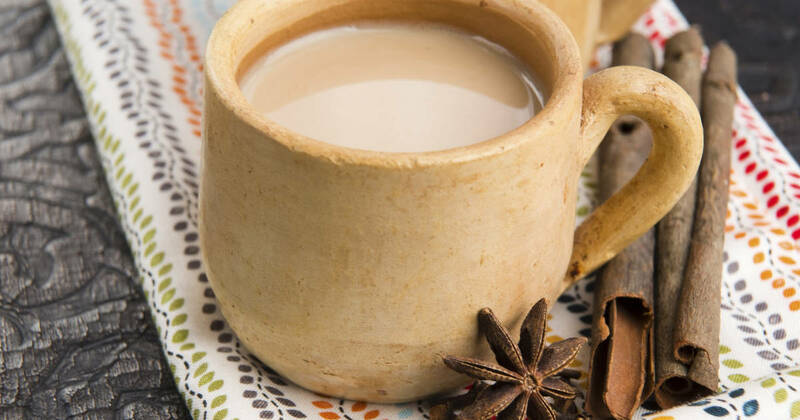 Chai tea is filled with natural compounds that help protect against cancer, skin breakdown, and other disorders. Simmer spices in water for 10 minutes. Add coconut milk and sweetener. Strain before serving. Due to its soothing effect on digestion, chai tea is best consumed after a meal. Cardamom is said to benefit the kidneys, heart and even helps lower blood pressure. It is also a mood elevator. Cloves have antiseptic properties that boost the immune system and help the body to fight infection. Cloves are incredibly beneficial to the intestinal tract. Cinnamon has been shown to help lower blood sugar and cholesterol and may help fight colon cancer. Ginger helps to reduce inflammation, strengthen the immune system and improve digestion, prevent cancer by encouraging apoptosis and inhibiting cancer cell proliferation, ease asthma and support cardiovascular health.